While Lisa is momentarily distracted at the local park, her five year old daughter, Ella disappears. Thinking that Ella is only playing a game of hide and seek, Lisa doesn’t raise the alarm immediately but as more time elapses the possibility that someone took her seems more likely. A taut psychological thriller that adequately captures the anguish of parents who have missing young children. Ella’s disappearance initiates a huge hunt for her and her abductor reasons away any guilt by justifying her actions. 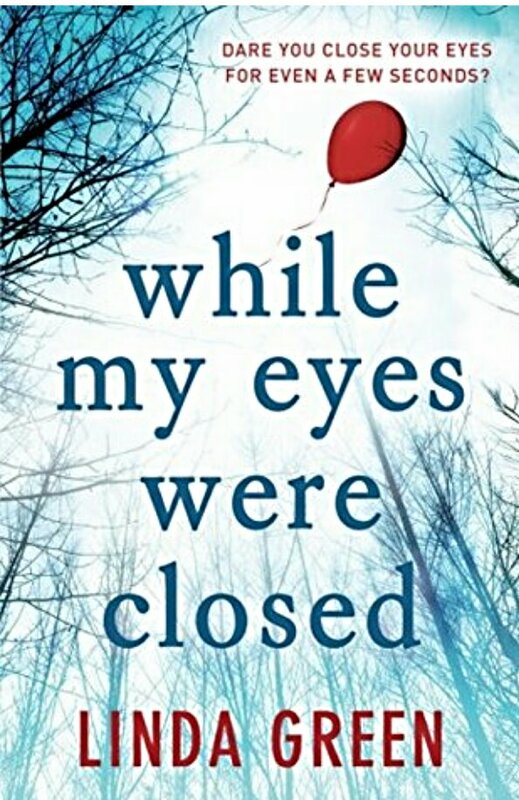 The suspense to find out if Ella is ever reunited with her family kept me turning the pages of this thriller, which is a good read for thriller fans.